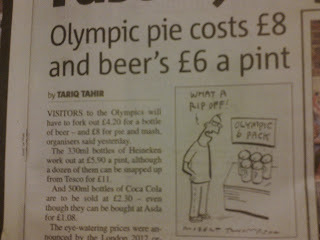 Pierate - Pie Reviews: Start saving for your Olympic Pies! Would you pay £8 for a pie? 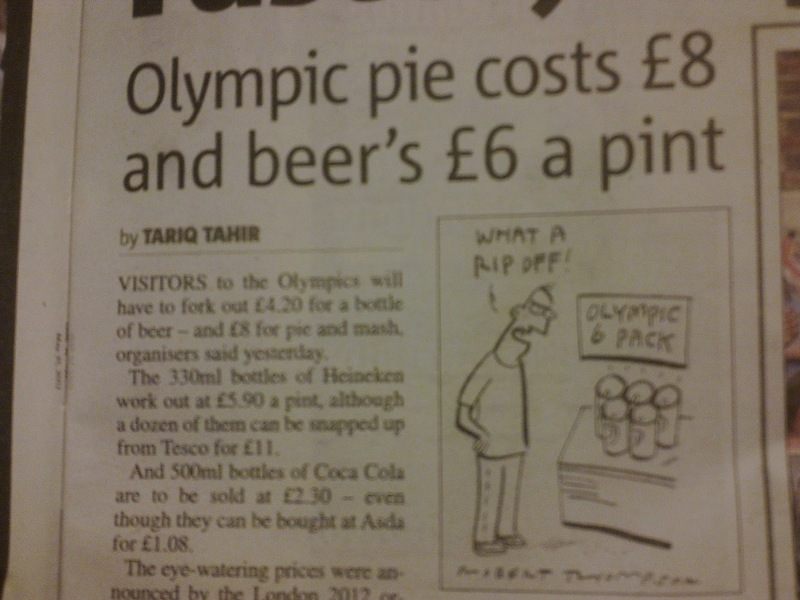 Of course it would depend on the context, but the big cheeses at the Olympic Games have announced that pies will cost £8 at the "Greatest Show on Earth" - London 2012. Let's just hope they're the greatest pies on earth when we come to get our hands on them in July! A gold winning review is hoped for, though the expectation of the British public will be high!